Design is how we move from an idea to innovation, couture teams collaborate every step of the way to deliver the promise of complete design. Our philosophy is very similar. 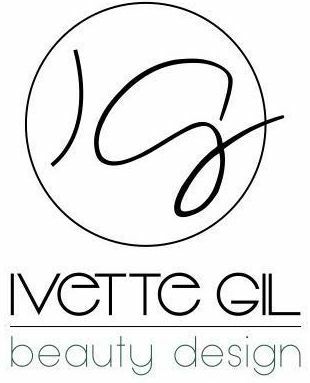 Ivette Gil Beauty Design is a boutique salon that offers guest a complete custom beauty update designed for them. Extension services for lengthening and volume. Our expert stylist Haircut styles for every hair type.